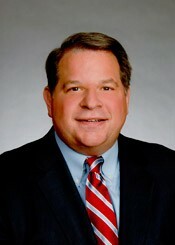 Eric Steadman is Vice President, Controller & Chief Information Officer for Coca-Cola Bottling Company UNITED. He joined the company in 2002 as Controller and Assistant Treasurer and assumed the role of Chief Information Officer in 2011. Eric is responsible for all accounting functions, shared services, as well as IT strategy and functional development for the company. In addition, Eric represents Coca-Cola Bottling Company United on the Board of Directors for CONA Services, LLC, the information technology services and development company jointly owned by several of the largest Coca-Cola bottling companies in the United States.